We invite you to join our spectacular off-road tours through the mountain trails. 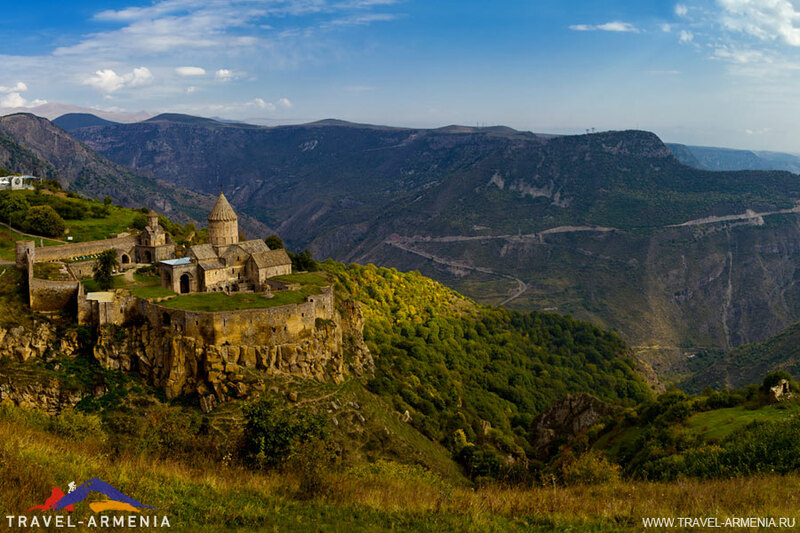 During these 6 days we will visit different corners of Armenia, from Tavush forests to the cliffs of Vayots Dzor. Will see ancient monasteries and fortresses, stunning mountain lakes and waterfalls which are located high in the mountains, surrounded by wild forests, far from standard routes. 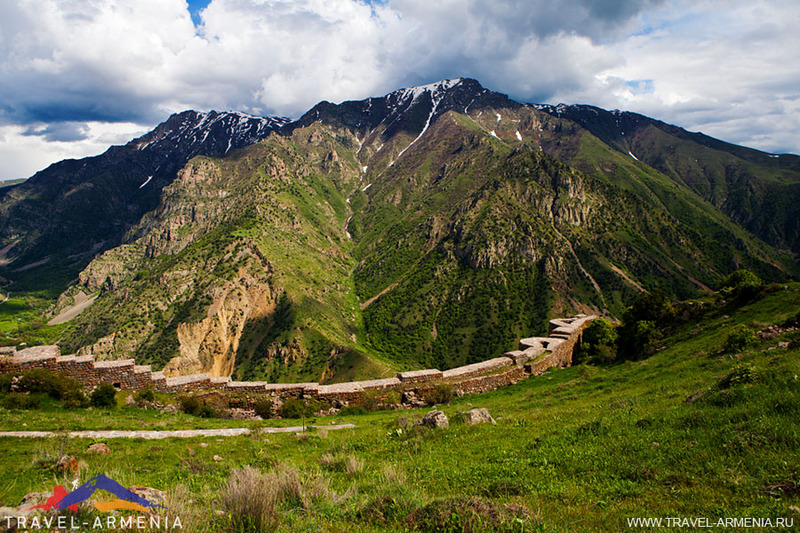 Adventure tour in Armenia for those who like active rest and bright, unforgettable adventures. 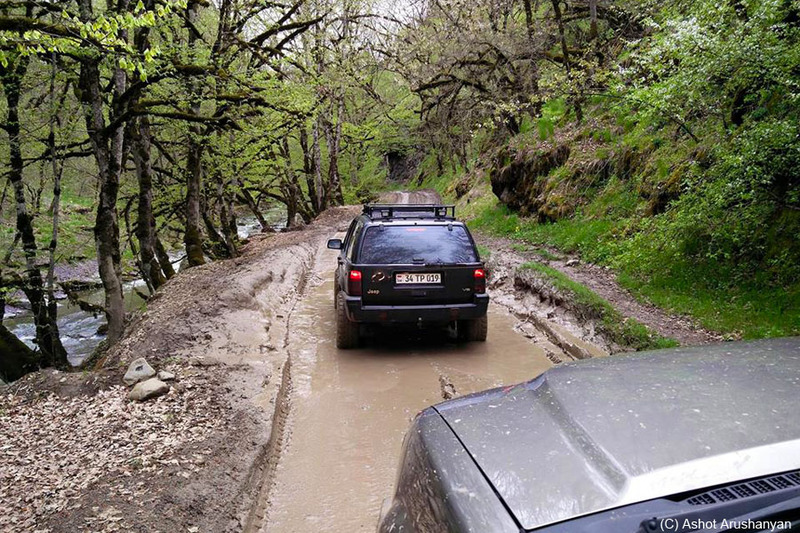 This fascinating journey takes place on off-road cars through the most beautiful corners of Armenia, where an ordinary sightseeing bus will not be able to pass. During the week of the trip we will make a horse ride, trekking through the dense Tavush and Syunik forests, feel the inexpressible feelings while riding the Zipline over the deep gorge, rise to the old fortress high in the mountains, spend the day in the most incredible village of Armenia – Tatev, where we will study one of the oldest universities and monasteries of Armenia and also get acquainted with the life of local residents. 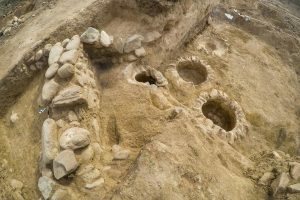 In addition, we will wait for the cave villages of Khndzoresk and Old Khot. And all this will be complemented by delicious Armenian cuisine with a wonderful wine. Do not miss this fascinating journey! 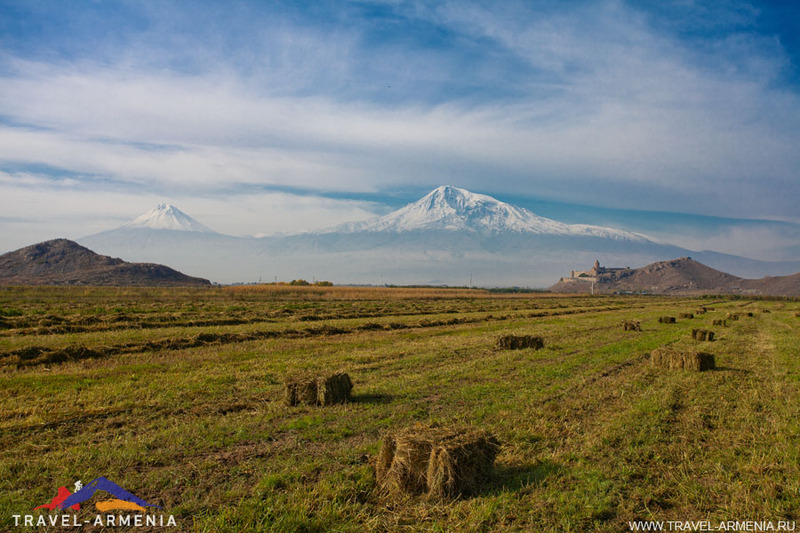 During this tour you can enjoy the diversity of Armenian nature, feel the real Armenian hospitality and try different dishes of Armenian cuisine. You will get acquainted with Yerevan, the capital of Armenia. Will see the only monument from pre-Christian period as well as one of the most beautiful monastic complexes, partially carved out of the rocks. Will admire the emerald waters of the lake Sevan, where you will enjoy one of the most delicious and well-known crayfishes of Sevan as well as the trout. Will visit the monastery of Khor Virap, situated in the foothills of the mount Ararat, known from the times of the king Trdat the Third and Grigor the Illuminator, when the Christianity was just flourishing in Armenia. You will visit the religious center Echmiatsin. And of course, we will go for a ride on the longest aerial tramway in the world, which leads to the one of the mysterious and most beautiful monasteries of Armenia, Tatev. You will take with you indelible impressions: red rocks are unique, they appear on the way to Noravank. 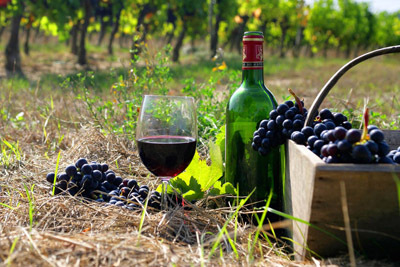 And certainly, try homemade wines in Areni village. 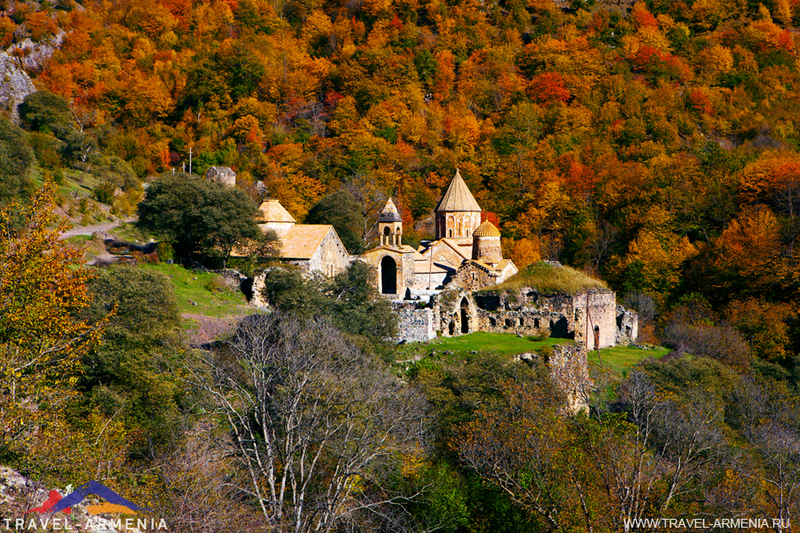 We invite you to join our phototour “Autumn Armenia”. Armenia is beautiful in any season, but in autumn it is more beautiful. Its numerious forests are being painted goldish and rich colors. We will visit different corners of Armenia. Fairy Tavush with its dense forests and Alpine landscapes and peerless Lori, you will take with you hundreds of megabytes of unique pictures, many new impressions and energy. Our little, fairy country will share with you its beauty and energy. Due to pleasant combination of the availability and the opportunity to fully plan a quality holiday while saving time, tours to Armenia become more and more popular among people all over the world. Most amazing trips in our lives are the ones that make us feel the spirit and atmosphere of the country and not just see the beauty of nature and architecture. 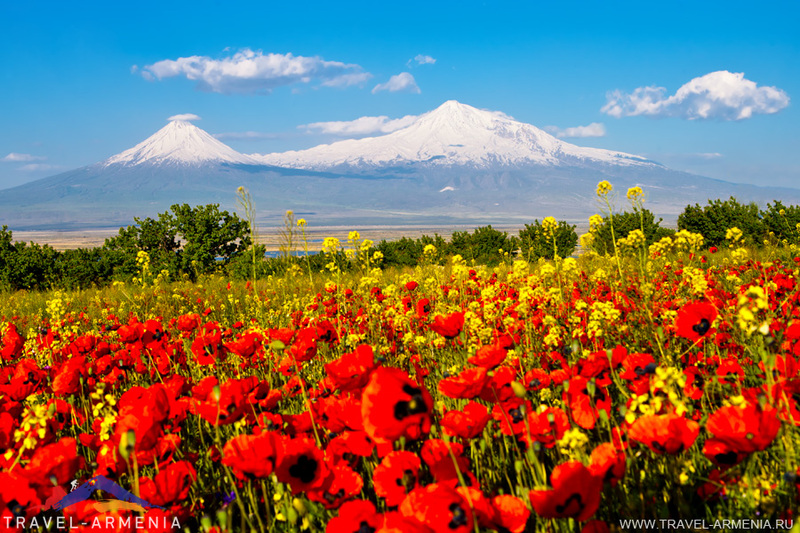 For «Travel—Armenia» Armenia is a home, where we love every little corner. We will do everything to make your holidays in Armenia unforgettable. Comfort and tasty food is guaranteed! We will organize a saturated program and take photos to capture the best moments. Excursions in Armenia are a wide complex of events that create atmosphere which you will remember for a lifetime. Trips to Armenia are not just activities like having a walk and making acquaintance with sights, but involvement in Armenian cooking, exploring the lifestyle and traditions of Armenian nation. We will reveal the secrets of ancient culture. Armenia, a country having the oldest history and richest culture, is a well of wisdom which is yet to unriddle its secrets. Tours to Armenia will lift the veil of secrecy for some of those secrets and will let you dip into the history of most ancient civilizations. 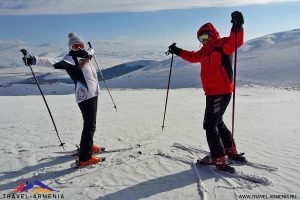 Recreation in Armenia is a plentifulness of sun, smiles, sincere hospitality and fascinating communication. Here You are genuinely welcome. Here You will feel like home and once left, will want to repeatedly return to feel the warmth of the mountains' sun and enjoy the beauty of nature and architecture. Get the latest news and information about new tours and travel.